United States Air Force LtCol. 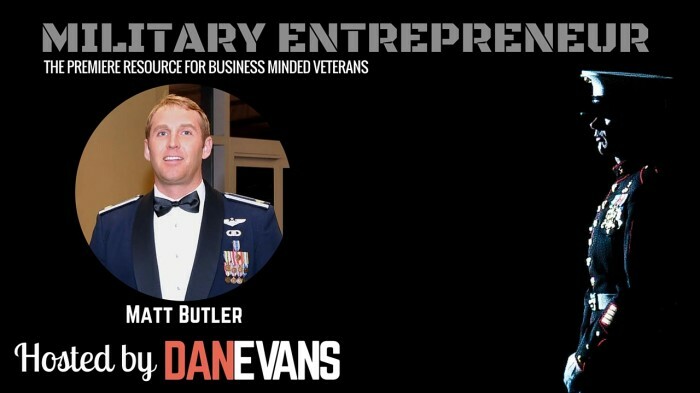 Matt Butler is a military entrepreneur and the inventor of Rollors , a popular outdoor game that can be enjoyed in the backyard with the family, on the beach, or tailgating with friends. The concept for the game was first visualized on downtime between deployments overseas in Iraq and Afghanistan supporting combat operations. Upon return Matt developed a prototype in his garage that was well received at BBQs, parties, and other outdoor types of get-togethers. A few months later, around the time of the recession; Matt saw many local veterans out of work that had the resident wood working skills and employed them to help construct the wooden disks and wooden, cone-shaped targets used in the game in their home workshops. After countless number of games were handcrafted, packaged and sold. Rollors was then distributed in brick and mortar retailers across America and started distribution outside of the United States. After helping numerous veterans get themselves back on their feet from the recession, Matt has shifted some of his business operations outside the U.S. so more people can enjoy the fun at a lower price point. Over the last few years, Rollors has turned into an award-winning game and revolutionizing beach and backyard fun. 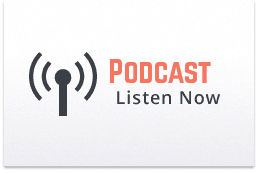 In this episode of the Military Entrepreneur Show, Matt shares his story of entrepreneurship in hopes to inspire and guide other retired and active “brothers in arms” with their own creative business ideas. Some of the marketing highlights for Rollors game is being on the Today Show multiple times and awarded Men’s Journal “Best Gear of 2014”. Today Rollors is sold in hundreds of retail stores throughout America.